With Kona Trans you can rely on fast, reliable service by a team of professionals who know the value of hard work and the reward of a job well done. 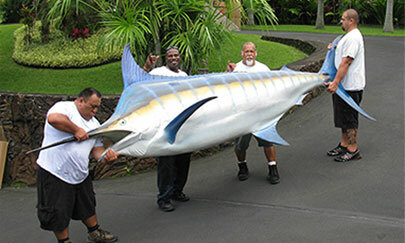 Whether it’s reverently packing the royal furnishings and artifacts of Hulihee Palace, your family’s priceless belongings, or moving the offices of the new West Hawaii Civic Center, Kona Trans delivers door-to-door. 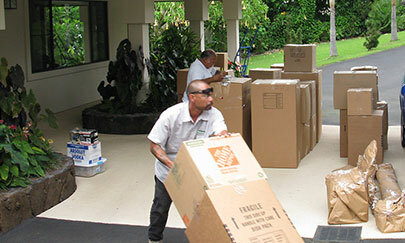 Moving can be a stressful time for many people and moving to and from Hawaii is more complicated than moving across town. We at Kona Trans understand this and can help you make the best decision for your individual needs. 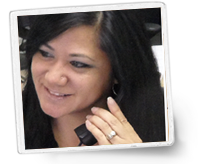 One phone call to 808-329-4111 and our friendly staff will set up a free moving estimate for you or answer any of your moving questions. Or, simply fill out the form on this Website and we will contact you. The Wiseman Group Interior Design, Inc.